Medium format is a format that is bigger than full-frame sensors or 135 film, but not bigger than large format which starts at 4×5″, makes use of the 120 film size or utilizes a digital imaging sensor that mimics that size. 120 Film is 6cm in height and depending on the format that is being used, it can be either 6×4.5cm; 6x6cm, 6x7cm, 6x9cm, 6x12cm, 6x14cm and 6x17cm for panoramic cameras. There is no standard size for medium format and it normally varies between manufacturers. Medium format cameras are known for producing extremely high-quality images and delivering near-perfect accuracy when it comes to colour reproduction, which is why this type of camera is typically used in fashion and advertising photography. Advertising, which normally requires large and highly-detailed images, greatly benefit from the exceptional image quality that medium format cameras offer, which is why most magazine covers in leading publications are shot using this type of camera. Karl Taylor is a well known, modern-day digital medium format professional making use of Hasselblad cameras for his product and model shoots, here is a link to his YouTube channel. How do I get into Medium Format? The most affordable way of getting into medium format photography is the film route. With the current renaissance and revival of the film era, there are tons of “forgotten about” film bodies and lenses available on eBay at very affordable prices, and some not so affordable prices too. The modern digital medium format cameras are an eye-watering price, and most normal photographers will settle for the likes of the current Nikon D850 or Canon EOS 5Ds R at 50 megapixels. The Hasselblad H6D comes in at a whopping 100 megapixels with an incredible dynamic range of 15 stops, allowing for outstanding detail capture. The H6D-400c MS commands an asking price of $47 995 at the time of writing in March 2019! They are not as small as the traditional 35mm camera and mostly bulky and heavy! Not all medium format film cameras are modular like the Mamiya RB67 or the Hasselblad 500C that have interchangeable backs. This is a wonderful feature to have, as you can change a roll of film midway to say colour and back to black and white and of a different ISO without having to waste it to finish the roll. In my case, the Mamiya 1000S and Pentax 645n has a 6×4.5cm 120/220 film insert and I have to complete the roll before I can change to another film stock. My Yashica-Mat is a 6x6cm TLR system and like my Pentax 6×7 accepts a roll of film which also has to be completed. A true modular system allows you to change the lenses, film backs, prisms and more. If you think DSLR’s produce “high-quality” images, the larger sensors on medium format cameras offer even more megapixels as mentioned earlier at 100megapixels. The larger image area on medium format cameras can produce around 70% bigger and higher quality photos compared to those taken with full-frame cameras. There’s a reason portrait and wedding photographers from the ‘70s to ‘90s were all about medium format. There’s just something magical about the falloff and depth you can get, making them a natural choice for portraits. Some of the formats, especially 6×7, lend themselves to magazine layout much better than 35mm. Medium format cameras have the unique capability to combine the features of a wide angle lens and a long lens all in one device. While it allows you to get a wider field of view, you also get the background compression and shallow depth of field that you would get with a long lens. Even when viewing medium format images on the web, it’s signature “look” is apparent. There’s nothing quite as beautiful and realistic as medium format images due to their amazing colours, shallow depth of field, and lack of perception distortion that we usually see from today’s cameras. The resulting image always offers a more natural view, similar to what we see in real life. When you have the freedom to use interchangeable camera components, you can customize the camera according to your specific photographic needs. This also gives you the opportunity to change from film to digital (and vice versa), so you can patiently practice the art of film photography and also take quick, soft copies of your images when needed. 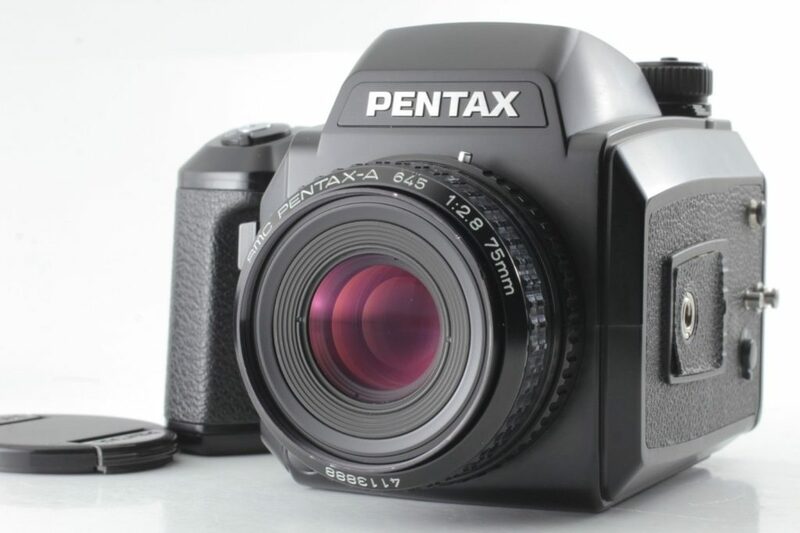 Lenses on the Pentax 6×7 are interchangeable to the Pentax 645n with an adapter, offering the shooter either a 6×4.5cm or 6x7cm image if you have both bodies at hand and loaded with different film stocks. 6×4.5 – More popularly known as the 645, it produces the highest number of shots per roll and is considered to be the most user-friendly. 6×6 – Popularized by Hasselblad and often used by portrait photographers, the square or prehistoric Instagram format. 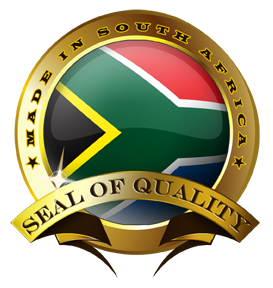 6×7 – Best suited for printing and publishing due to its aspect ratio similar to 8×10” photographic paper. 6×9 – Offers the same aspect ratio as the more familiar 35mm. 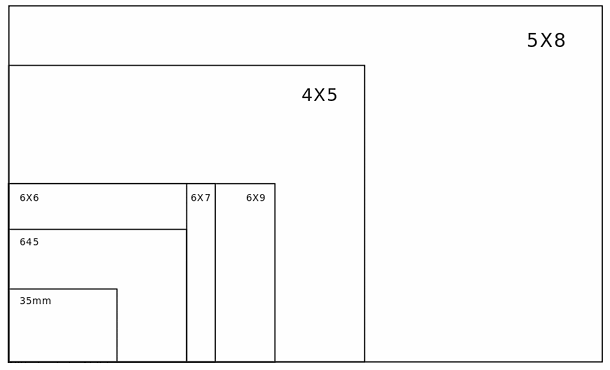 6×12, 6×14 and 6×17 – Usually used for capturing panoramic landscape images. To understand the FOV or Field of View that one would get from using either medium or large format camera lenses, there is a fantastic online calculator called MMCalc. This now creates a whole new ball game when selecting lenses to do the job at hand with in a particular medium format if you want to think in 35mm terms! 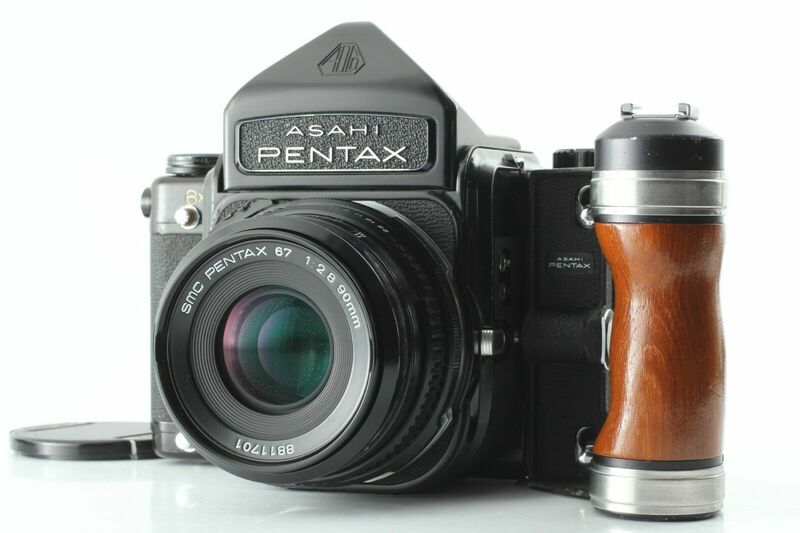 Bronica, Mamiya, Kiev, Hasselblad, Pentax, Yashica are all popular brands amongst medium format photographers, and each will favour their model over another for their own personal reasons. 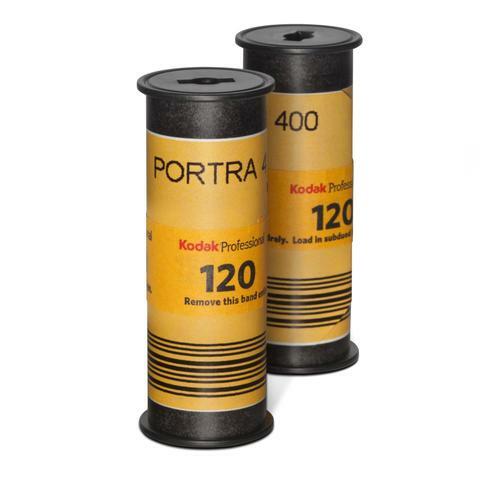 My personal preference of film is Kodak Portra for portraiture and Kodak Ektar 100 landscapes, as well as Kodak Tmax and Tri-X for black and white. My other go to film stocks that I use are Ilford, Rollei, Foma and Fuji, obviously all in 120 format. I have seen people commonly making the mistake of calling this film 120mm, that is incorrect. Click on the images below to view an enlarged single image. All my images are available for purchase as prints. Digital images can be used under license agreement. Should you wish to purchase or license my images, please click here for more information, so I can assist you with your needs.